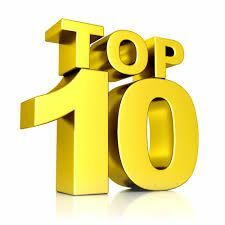 Join Kevin, as he flies solo to bring you our top 10 episodes of the year 2016, and to give the other guys in the team, a well deserved break. Who comes in at number 1? What was your favorite moment/episode this year? The interview with a sasquatch hunter? Aron Ra? Eli Bosnik? Listen in and find out.